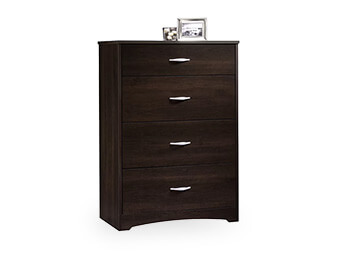 The Milton Lite Bedroom is a well-balanced ensemble of elegance and modern style. 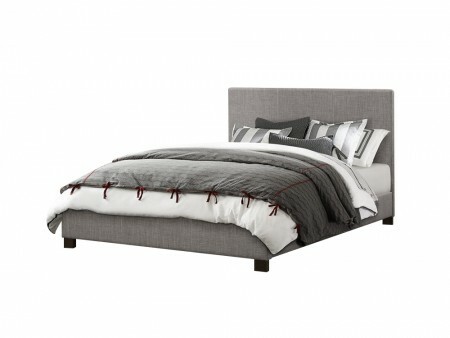 It features the Milton Bed, a heather gray headboard and footboard platform. 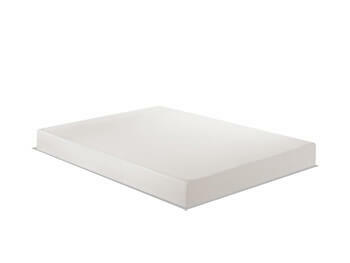 Our set also includes the Inhabitr exclusive memory foam mattress for the ultimate sleeping experience. 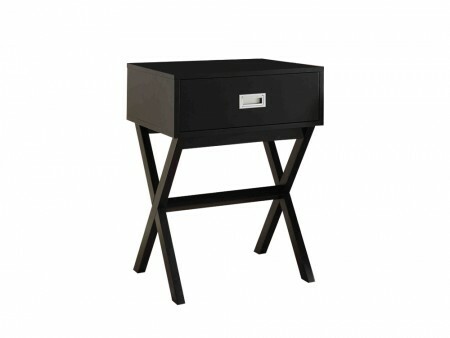 We paired the bed with the Paris Nightstand, dark wood and criss cross leg detail with one drawer for storage and the basic Inhabitr USB lamp, a silver metal base and light grey shade. 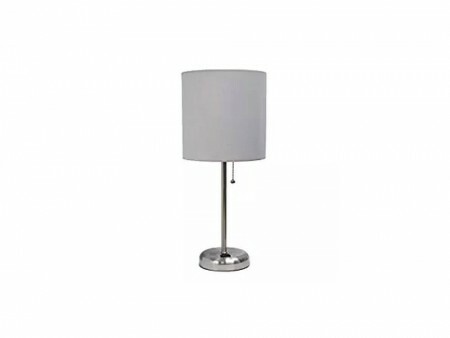 This table lamp allows you to charge all of your smart devices. The Milton Lite Bedroom is a smart and trendy package, play with your colorful bedding and pillows to elevate our already stylish look. Rent the Milton Lite Bedroom from Inhabitr today.